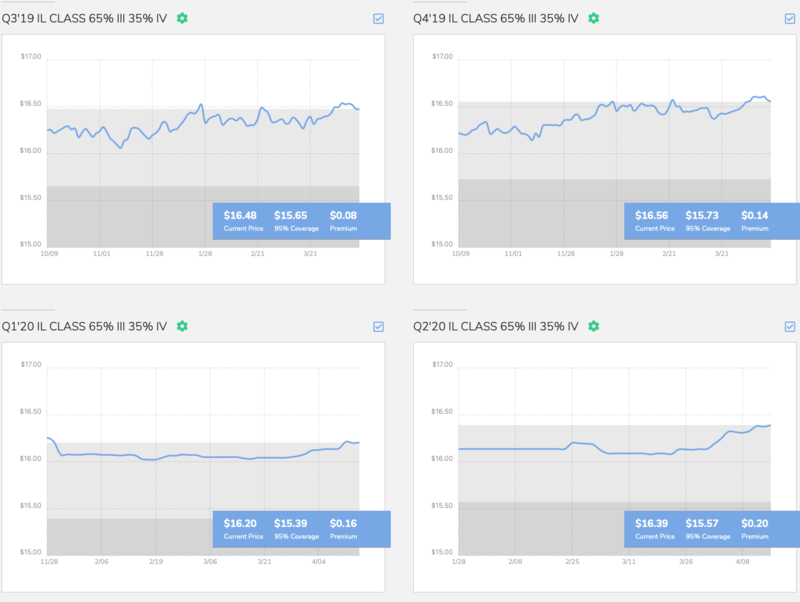 Our proprietary Smart Quote algorithm considers your components, your state, and the current prices and volatilities for all of the Class III, Class IV, cheese, butter, non-fat dray milk, and whey markets. This array of variables drives your milk prices and your Dairy-RP premium costs. The Smart Quote tool cuts through complexity and empowers you and your agent to make an informed decision optimized for your specific dairy. Additional customization and default settings can be applied in consultation with your agent. Login with your account information or fill out the form below to get setup with free access to the Smart Quote tool. 2. 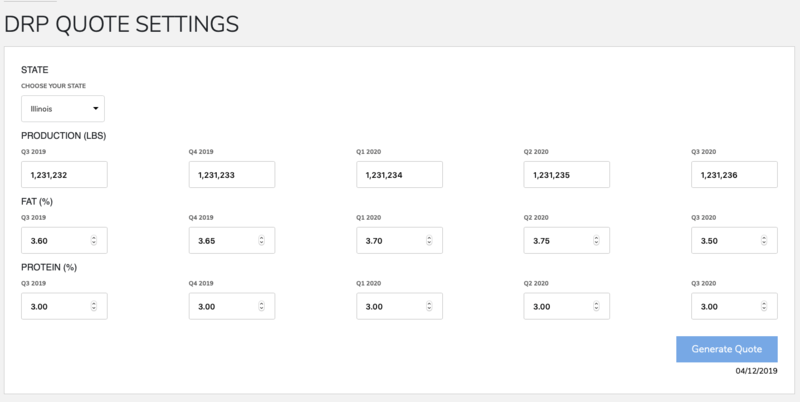 Smart Quote coverages are instantly tailored to your operation. Atten Babler Insurance Services LLC is an equal opportunity provider and employer. This publication is brought to you by Atten Babler Insurance Services LLC and is intended for informational purposes only. Nothing contained herein can or should be interpreted to take precedence over policy language. Federal Crop Insurance Corporation/Risk Management Agency regulation, and Underwriting or Loss Adjustment rules.